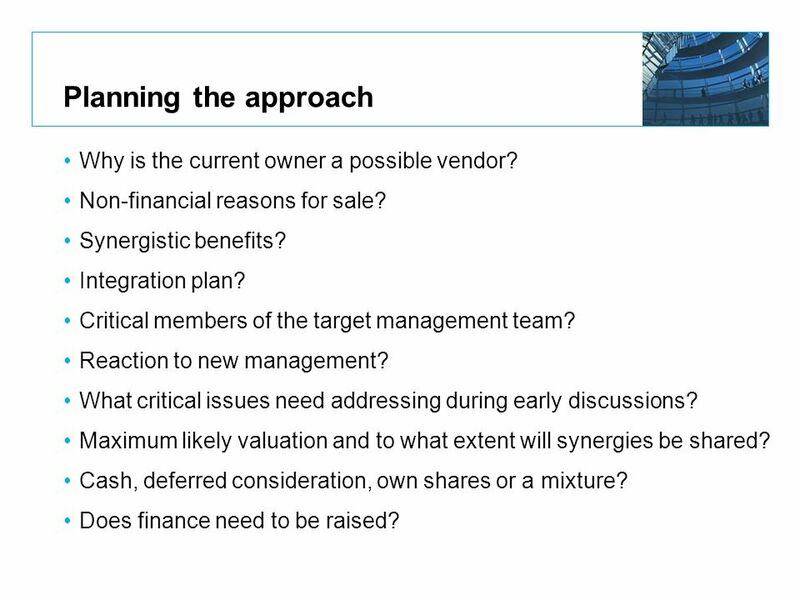 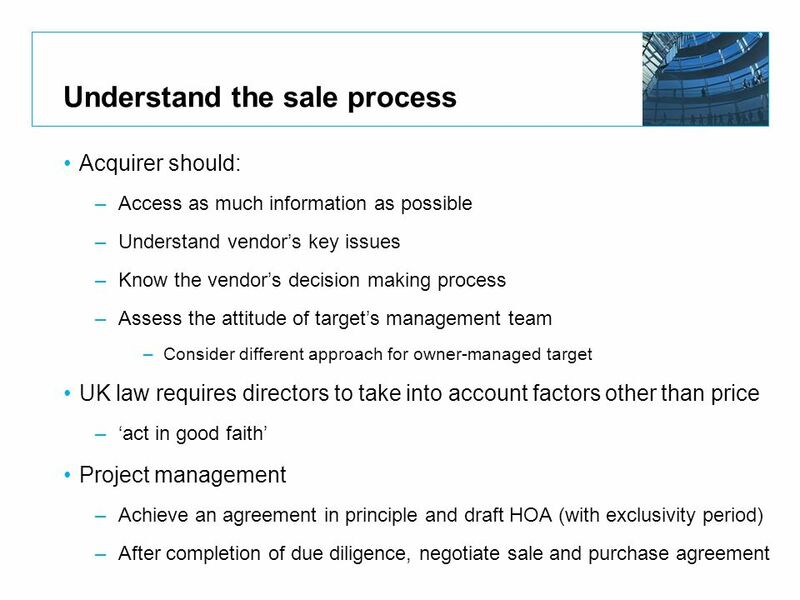 15 Planning the approach Why is the current owner a possible vendor? Non-financial reasons for sale? Synergistic benefits? Integration plan? Critical members of the target management team? 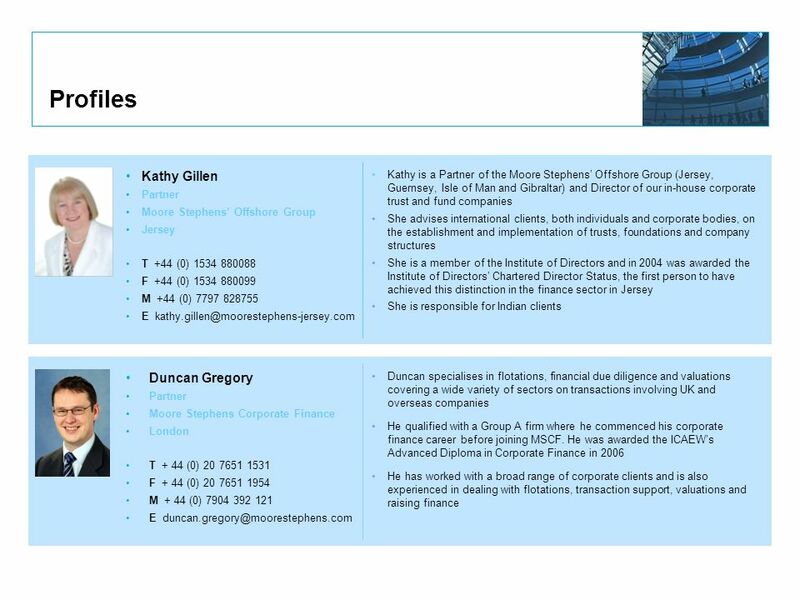 Reaction to new management? 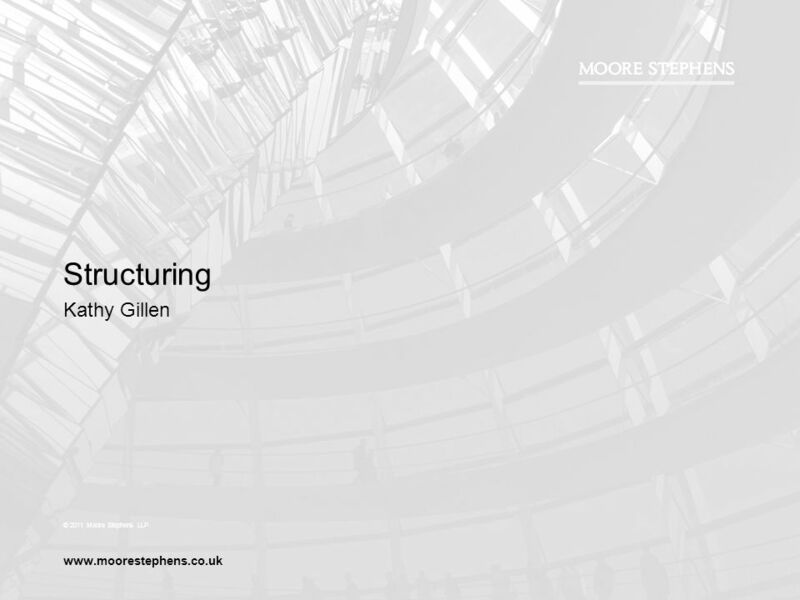 What critical issues need addressing during early discussions? Maximum likely valuation and to what extent will synergies be shared? Cash, deferred consideration, own shares or a mixture? Does finance need to be raised? Financial Action Task Force: “close to complete adherence”, Jersey is considered a co-operative jurisdiction Financial Stability Forum - Jersey is considered to be a group one jurisdiction International Monetary Fund – ranked number 1 in 2009 – “Jersey has a robust supervisory framework” The G20 considers that Jersey has a tax regime that meets the highest standards of transparency and regulation. 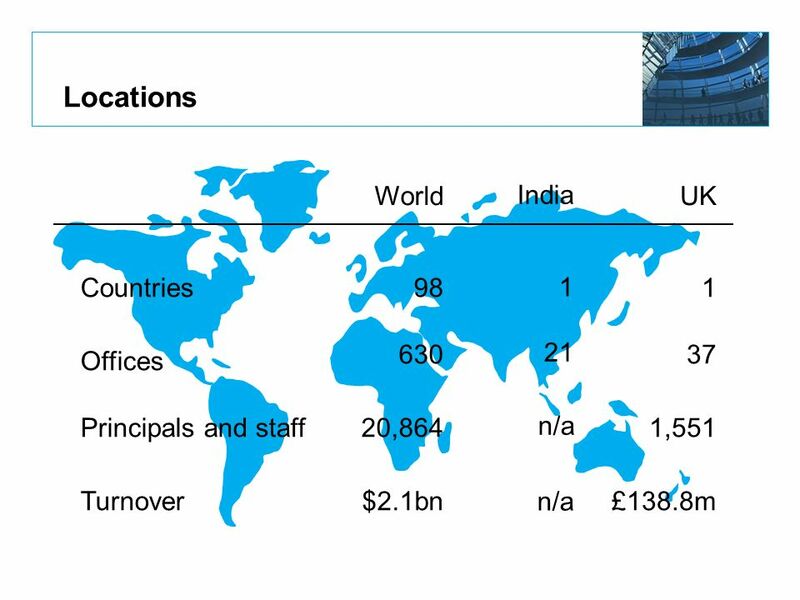 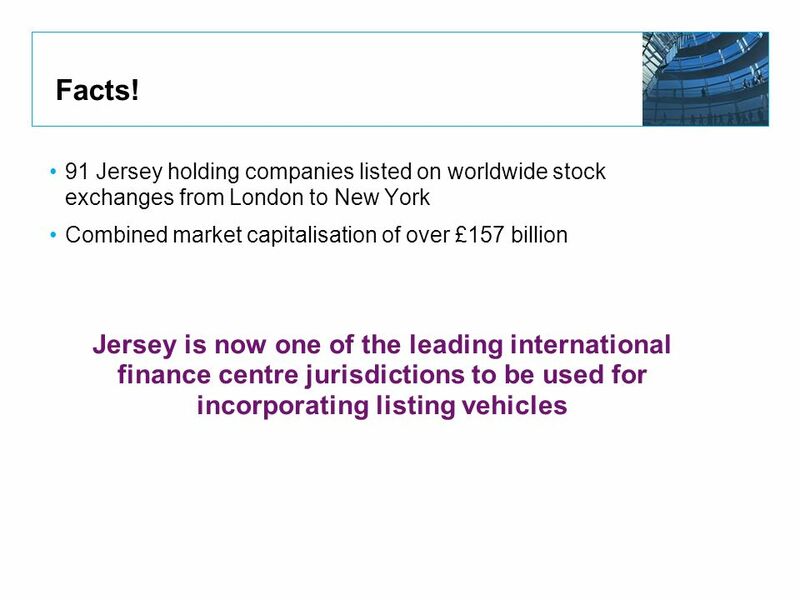 The Island is ranked in the top tier alongside the UK, US, Germany and France Jersey was named as the top offshore finance centre in the world in recent official rankings by the City of London. 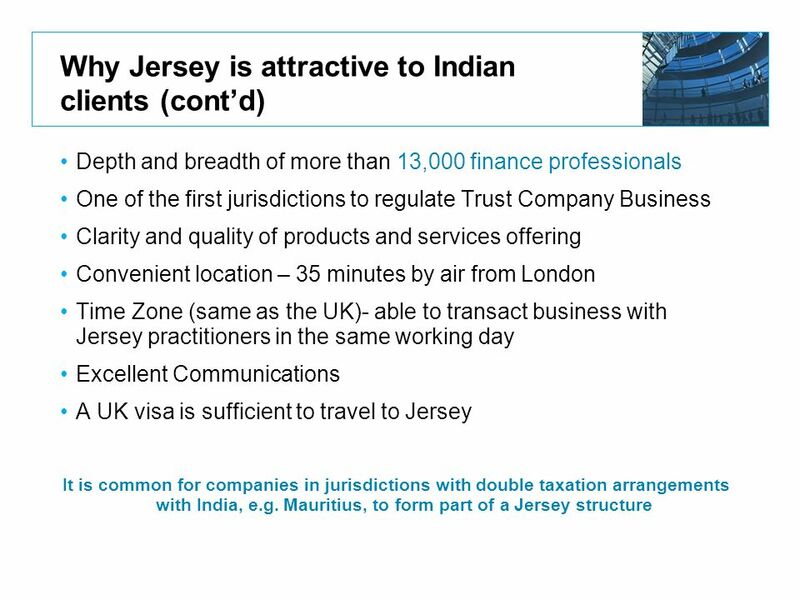 32 Why Jersey Holding Companies? 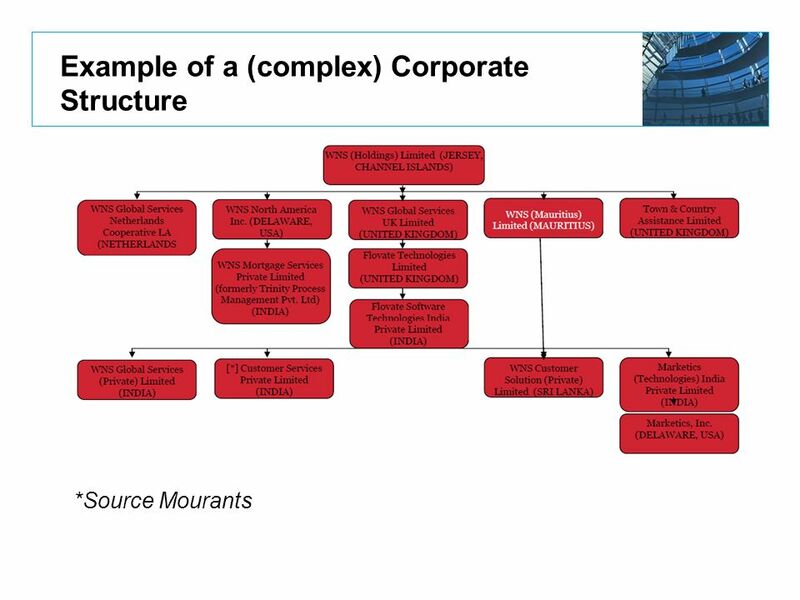 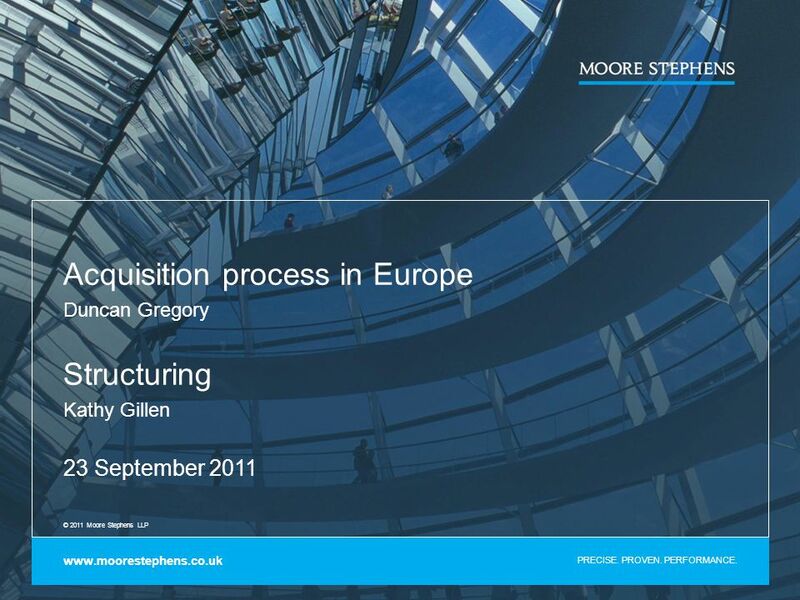 Download ppt "Acquisition process in Europe Duncan Gregory Structuring Kathy Gillen"
Heart of the worlds financial markets Prepared for the Institute of Directors May 2012. INTERCAPITALISE FINANCIAL MANAGEMENT SERVICE AND WEALTH CONSULTANCY PRIVATE LIMITED A division of the INTERAA group of companies. The Future of Cyprus as an International Fiduciary Centre 31 October 2012 Theo Parperis President of ICPAC. Financial Services TAX Shari’a compliant funds and Islamic Finance An Irish perspective October 2009. 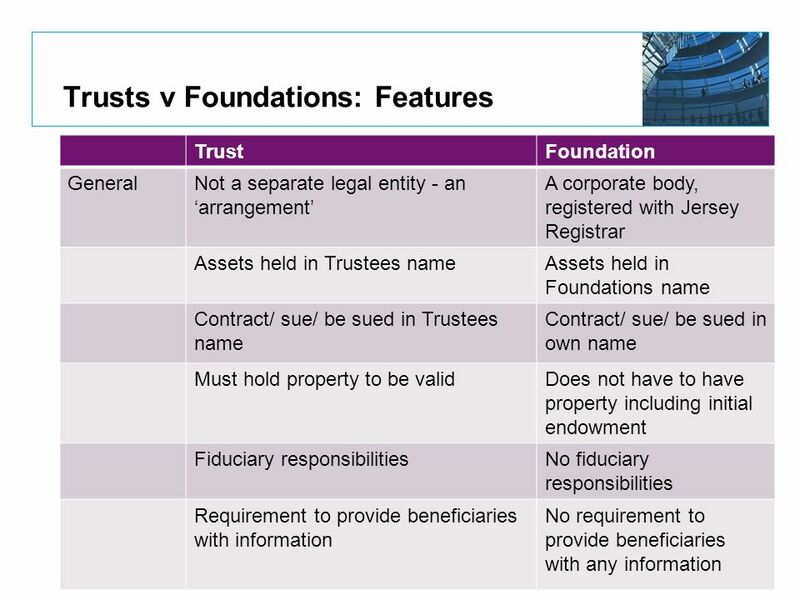 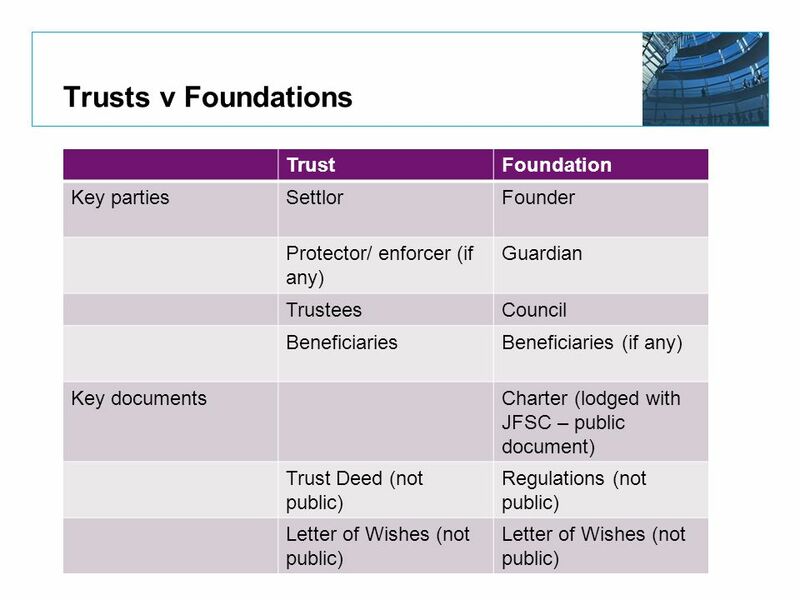 Contents Background and Introduction What is Private Equity? International Pension Planning QROPS Approved SIPP’s International Pension Planning Division Brussels Paris Dublin Geneva Monaco Nassau. 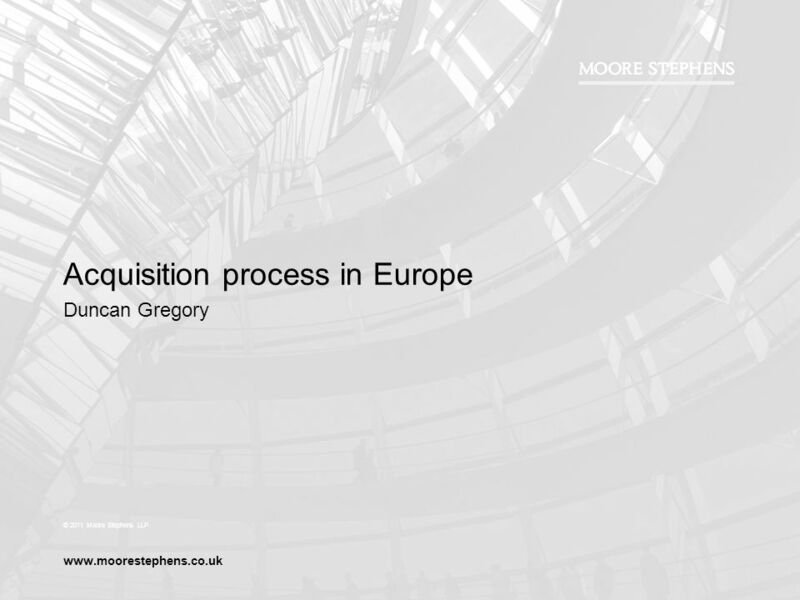 1 Structures for Private Wealth Management Almaty, Kazakhstan Presented by Simon Mackenzie Partner – Ogier Group Group Director - Ogier Fiduciary Services. Private Placements and Venture Capital Chapter 28 Tools & Techniques of Investment Planning Copyright 2007, The National Underwriter Company1 What is it?